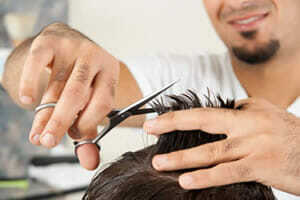 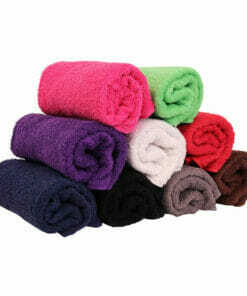 Some of these products can sell out in a matter of days, so check back here regularly to avoid missing a bargain. 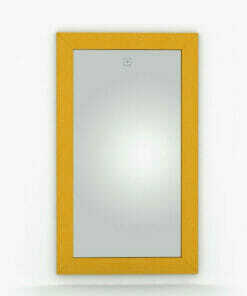 Large back mirror with handles and wide customer viewing mirror. 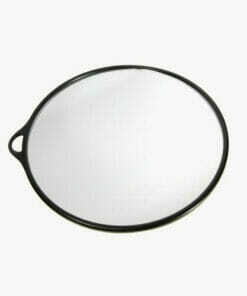 Lightweight circular foam covered black back mirror with handle and hanging space. 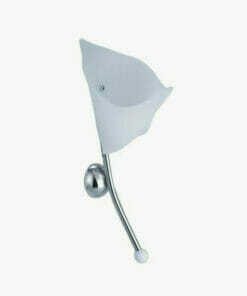 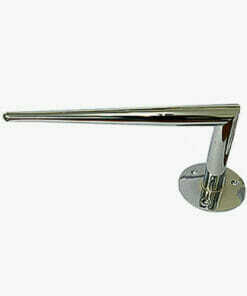 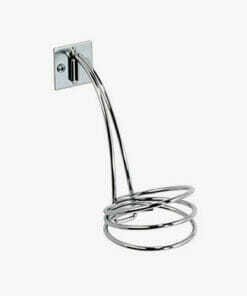 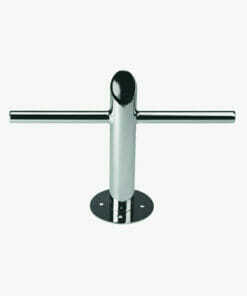 Hand held back mirror with a rear handle and hook for mounting of the wall. 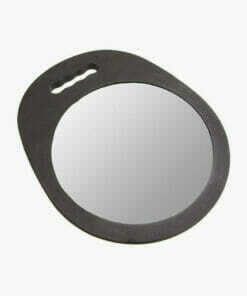 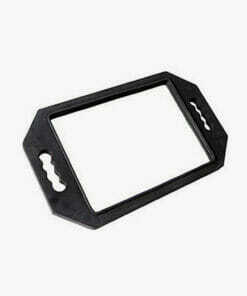 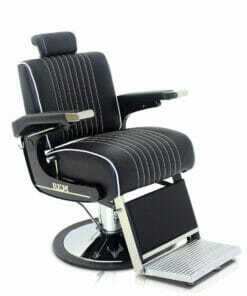 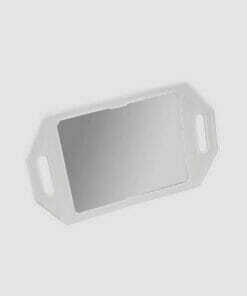 Features a foam case protecting the mirror and handles either side. 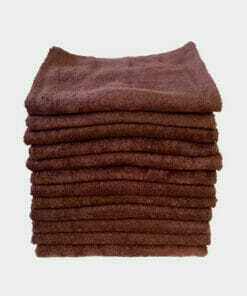 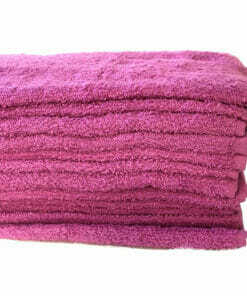 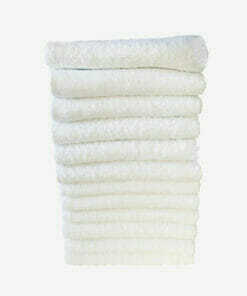 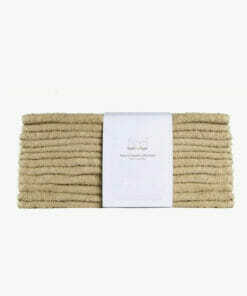 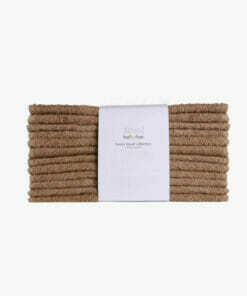 100% cotton hairdressing towels in pale purple mauve colour. 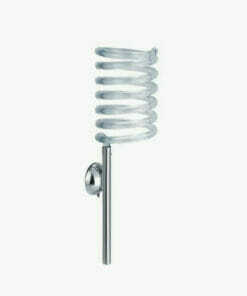 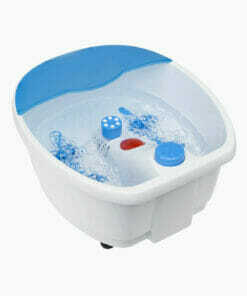 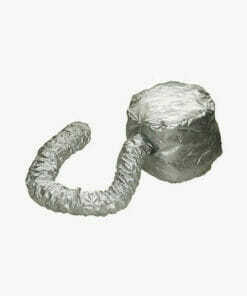 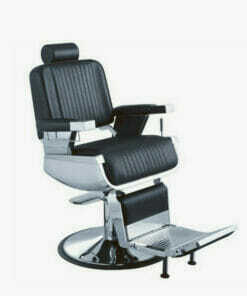 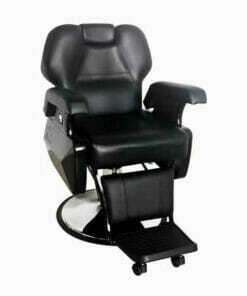 Key features include, bubble and roller massage function and hot and cold water massage. 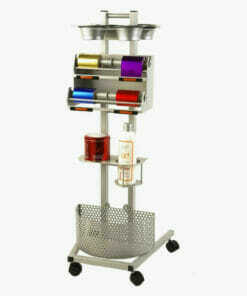 Professional UV lamp with fan for quicker gel hardening. 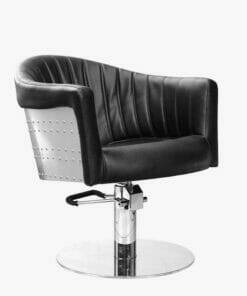 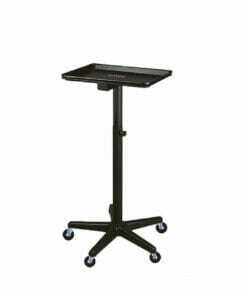 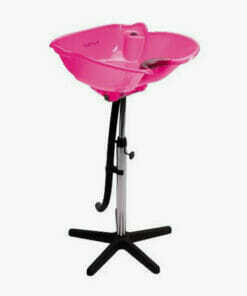 Sturdy salon tinting stand which comes on a sturdy 5 star wheeled base. 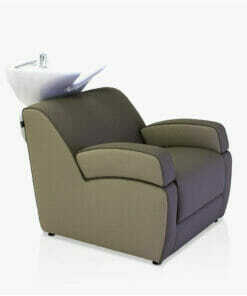 Relieves stress and tension with a combination of massage, heat and bubbles. 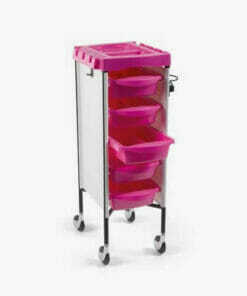 Black salon hairdressing trolley with dryer and tint bowl holder accessory top and 5 sliding trays. 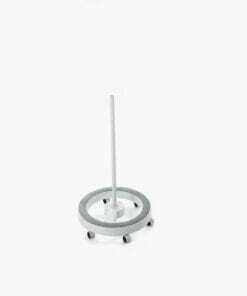 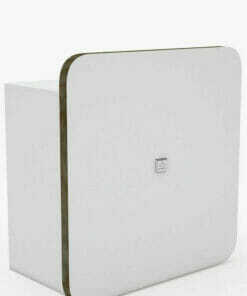 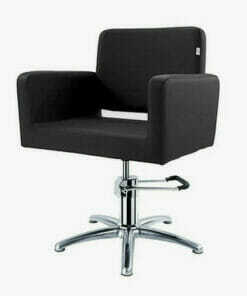 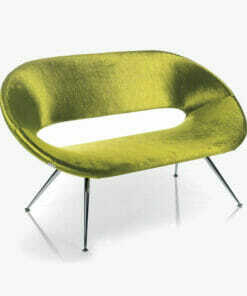 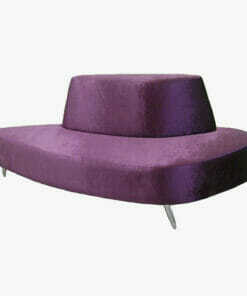 Circular base with 6 wheels for use with Rem Rio Mag Lamp 01327. 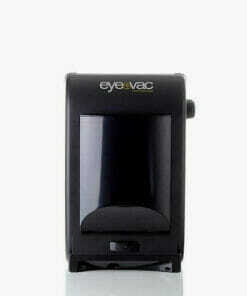 EyeVac automatic vacuum which makes sweeping up hair so easy with its built in sensor. 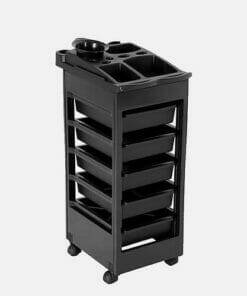 Black Salon Trolley which features 5 spacious drawers, dryer holder and a handy organiser. 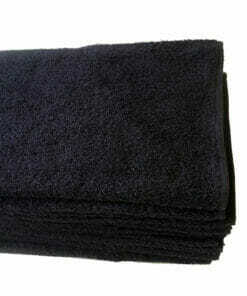 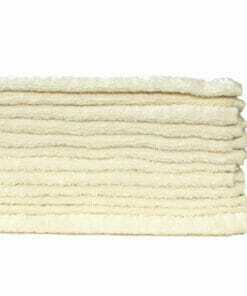 Small towel warmer which holds approx 24 towels. 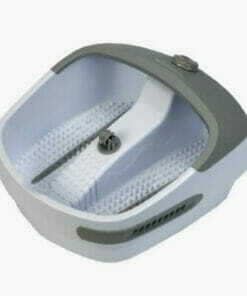 Towel warmer with ultraviolet lamp for extra deep cleanse of your towels. 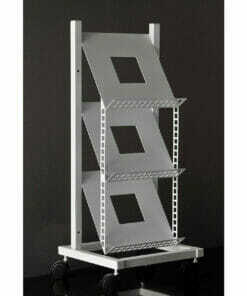 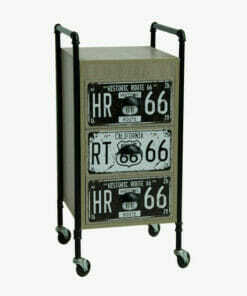 A sturdy 4 foil colour trolley which features lockable wheels. 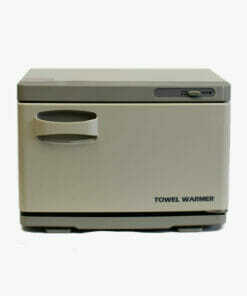 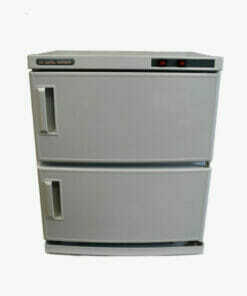 Double tower towel warmer with UV sterilizer for extra deep cleanse of your towels. 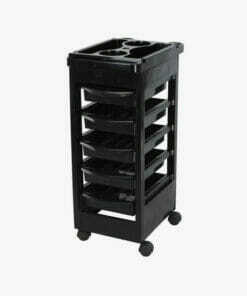 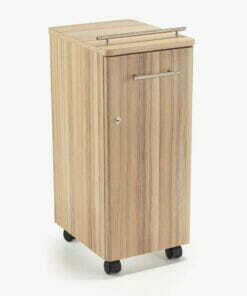 Prima trolley with 4 slide out trays and a lockable door. 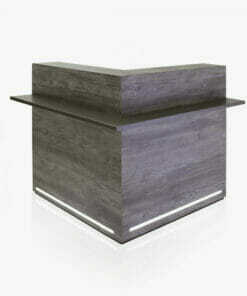 Finished in any REM Laminate. 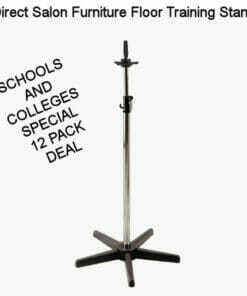 Height adjustable apprentice head stand on a sturdy 5 star base with adjustable clamp.THIS PACK DEAL NETTS TO £49.99 + vat EACH. 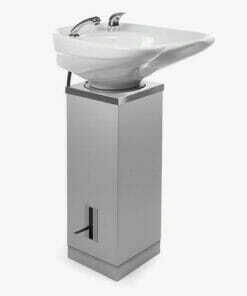 Lana washpoint with large comfortable seat complete with sumo tilting white large basin.